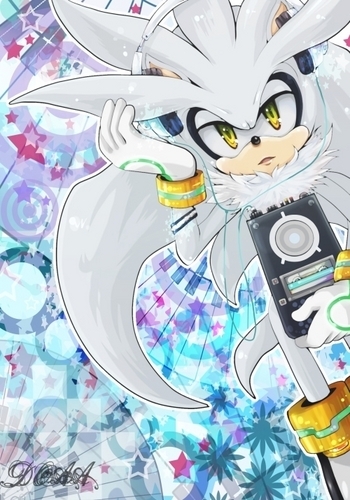 This Silver the Hedgehog fan art might contain 애니메이션, 만화, and 만화책. Whoa... Thats one big ipod... lol! is that a i pad? 4. Is that a ipod or ipad?